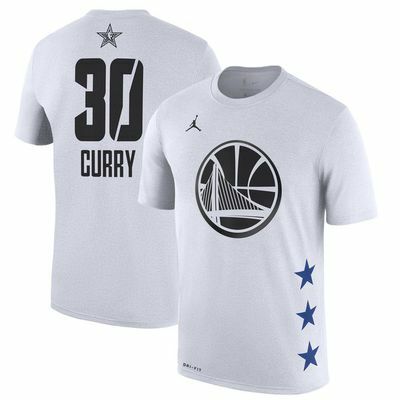 Looking for some new gear to celebrate the All-Star festivities in Charlotte? We have you covered. 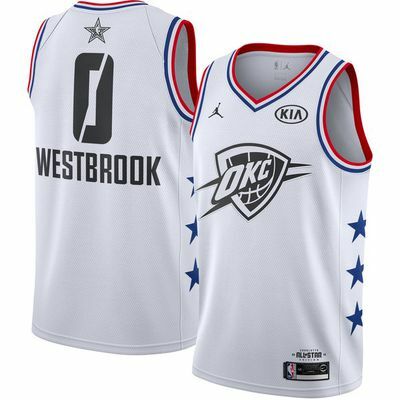 After a wild first half of the season that’s featured incredible individual performances from superstars like James Harden and Steph Curry, surprising starts from young teams like the Sacramento Kings and Brooklyn Nets, and trade deadline chaos that saw Kristaps Porzingis and Tobias Harris land on new teams, we’ve officially reached All-Star Weekend. 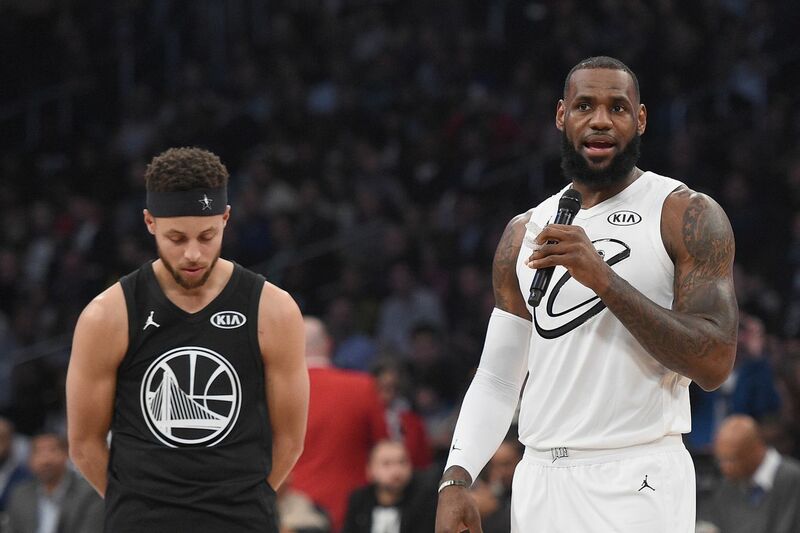 This year, NBA is taking over Charlotte for what will surely be a great weekend: Steph Curry is returning to his hometown; Dirk Nowitzki is competing in the 3-point shooting contest; and we’ll get to enjoy Year 2 of the new All-Star Game format featuring Team LeBron vs. 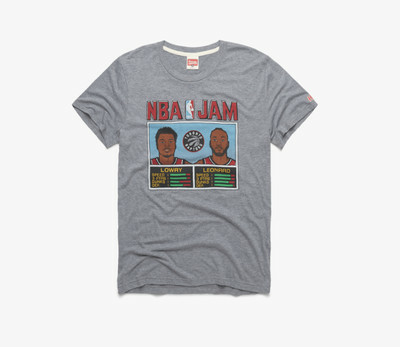 Team Giannis. 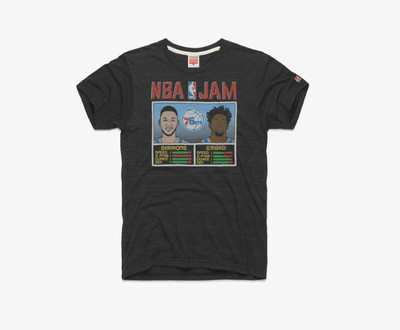 tweets starting dropping about the popular Homage T-shirts popping up around Charlotte leading up to this weekend’s All-Star festivities. 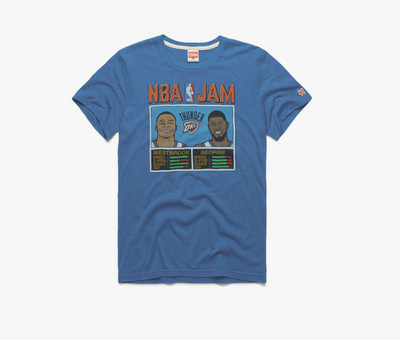 Here’s where you can find one if you’re looking to scoop one up online. 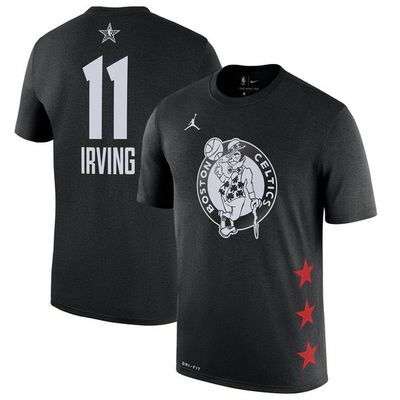 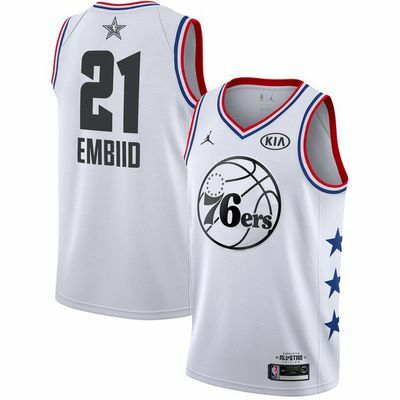 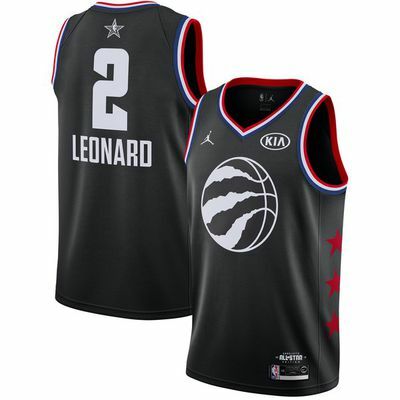 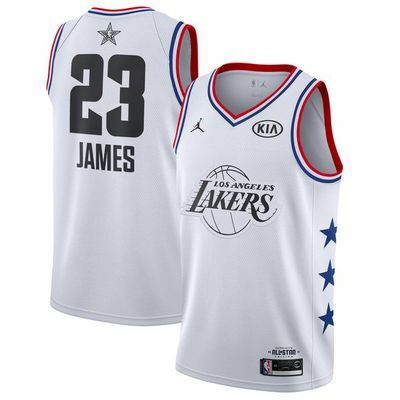 You can check out the full lineup of T-shirts and jerseys that were released as part of the All-Star Game merch release, but here’s a few highlights featuring this year’s top names. 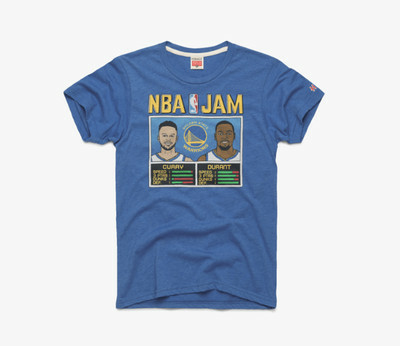 With NBA All-Star festivities kicking off on Friday, we’ll keep you updated as more merch and apparel drops over the weekend.